Have you already heard of ‘Little Market’? Market that gathers more than five hundred local producers and farmers while changing locations around the city? It’s been five years since this project was founded, since then the team is creating a platform that promotes values of local and traditional food growing, and focuses on indigenous and organically grown Croatian products. 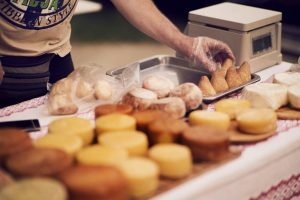 So far there’s been organised more than three hundred ‘Little Market’ events all around the city as this market loves to appear in unusual places. 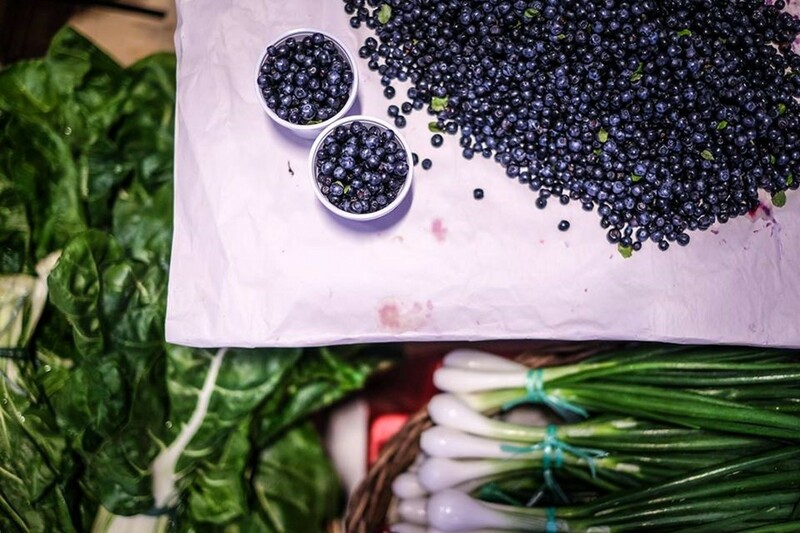 Unlike today’s supermarkets ‘Little Market’ offers food depending on the season: different fruits, vegetables, gourmet cheeses, spices, fresh juices, home made breads, cakes, nuts and much more. It’s goal is to return to the food from the source supporting small family farms and local food-growing. 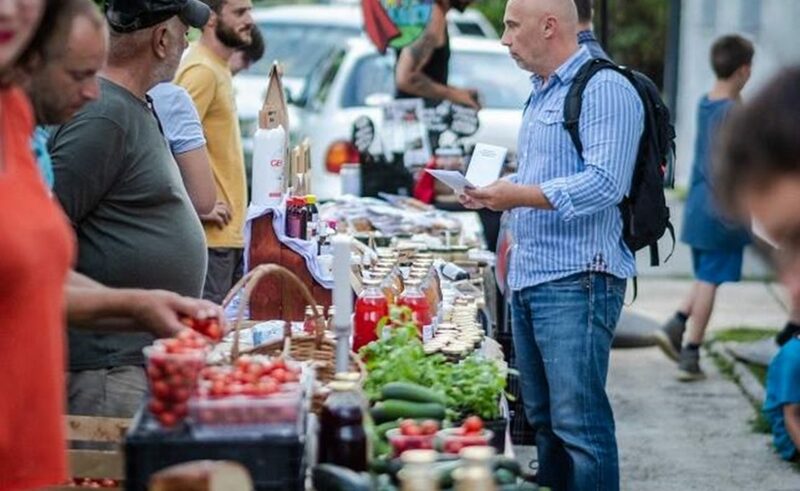 This summer you can visit ‘Little Market’ each Wednesday at Gacka Ulica 16 (just behind the building of National and University Library in Zagreb) from 4 pm till 8 pm. ‘Little picnic’ we wrote about last week is connected event that is being held every Thursday. As ‘Little Market’s team like to say: “It is all about slowing down, smelling and tasting the food, honouring tradition”, so why wouldn’t you slow down a bit after a long day and taste truly delicious food.